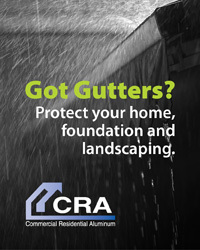 At CRA, our most common request from our Quick Quote Forms this time of the year is for an Extended Lanai. Living in Florida has its share of perks, especially the beautiful weather nearly year-round. 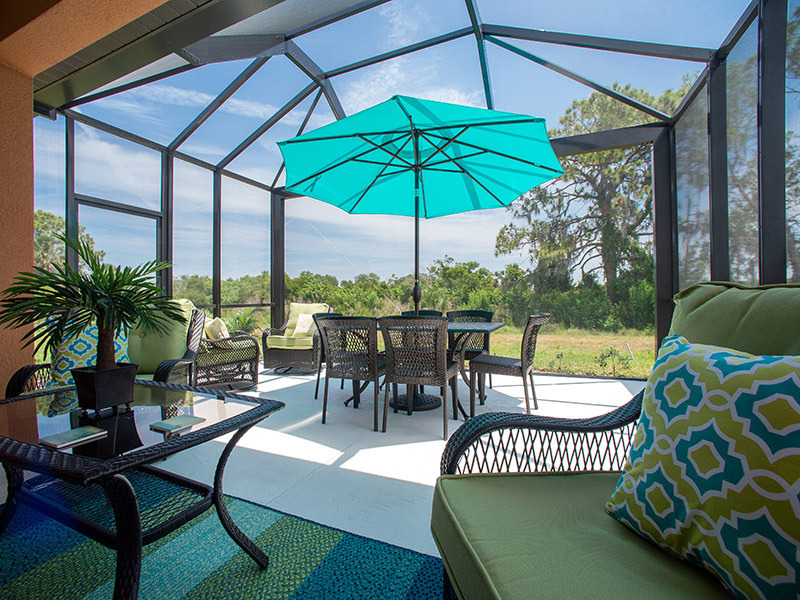 Most homes in the entire Sunshine State are built with a feature called a Lanai. They seem to take different shapes and forms by region but all share the similar characteristics. 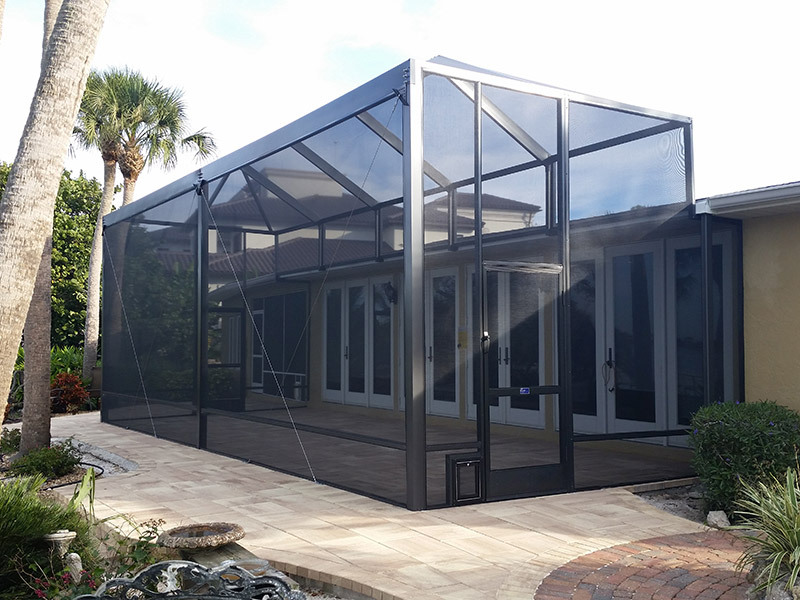 CRA can help you create a beautiful pool enclosure or lanai that not only lets the sun in but also extends your living space out using the best materials in the industry including our patented beam. What is a lanai anyway? By definition a lanai is an architectural feature that highlights the beauty of the outdoors with all the comforts of the indoors. The term originated in Hawaii where lanais are enclosed porch areas that open on one side to showcase landscaping and your natural setting. 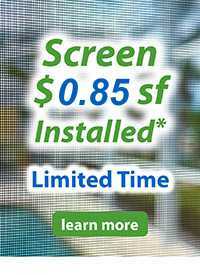 They are often screened like in Florida to keep the bugs and critters out or feature bi-folding glass doors that can be opened to create a functional, versatile living space which is good for cooler climates. Features like ceiling fans, led lighting, or even a sink and cooktop for an outdoor kitchen make lanais a comfortable venue for hosting your buddies. New Lanai enclosure when complete. Can you see the custom pet door next to the large door? You have lots of choices regarding size and design based on your existing home. The possibilities for your lanai are nearly endless. 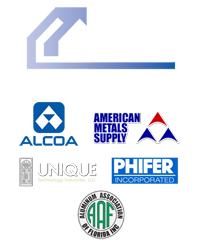 You can start by calling the pros at CRA at ‭(941) 486-9104 to discuss your options. 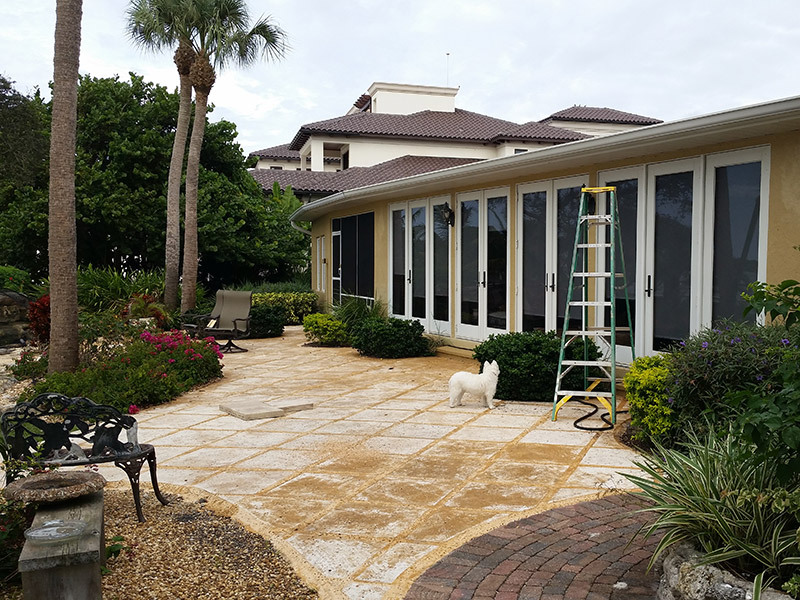 We take care of every aspect of your lanai, pool or screened front entry enclosure and can quickly review your options and how enhancing your outdoor living area adds real value to your home that you can enjoy every day!